On 14th June 2018 the waste legislative texts have been published in the Official Journal of the EU. The new directives will enter into force on 4 July 2018. From then the Member States will have 24 months to transpose those directives into their national law. The deadline for transposition will be 4th July 2020. End-of-life vehicles, waste batteries and accumulators and WEEE directives. Based on the Commission’s communication ‘The Future of Food and Farming’ (see ECN News 01_2018) the European Commission published the legislative proposals on the future of food and farming on 1st June 2018. The Common Agricultural Policy (CAP) is one of the EU’s oldest policies, providing subsidies to Europe’s farmers since 1962. Whilst the current CAP aims to support the agricultural sector to produce a secure supply of quality, safe food, it is in need of modernisation to ensure that it is fit-for-purpose for the 21st century. The future CAP should support European farmers and ensure Europe’s food security, while ensuring a resilient, sustainable and competitive agricultural sector. Based on nine clear objectives, as outlined in the graphic icons above, the future CAP will continue to ensure access to high-quality food and strong support for the unique European farming model with an increased focus on the environment and climate, supporting the transition towards a more sustainable agricultural sector and the development of vibrant rural areas. encouraging the development of vibrant rural societies and helping farmers meet public expectations on food quality and health. to increase sustainable energy by producing renewable energy from agriculture and forestry. The European Compost Network (ECN) will follow the debate on the legislative proposals in the European Parliament and the Council. An info sheet on the CAP reform from the European Commission can be accessed here. The background document ‘Modernising and simplifying the CAP’ can be accessed here. The way communities generate and manage their waste plays an absolutely key role in their ability to use resources efficiently. While making European economy more resource efficient and circular requires a large spectrum of actions, a huge potential for saving resources lays in improving waste management at local level in Europe. 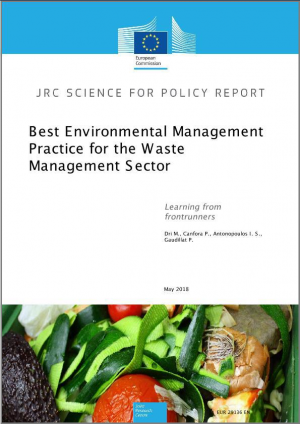 On the basis of an in-depth analysis of the actions implemented by frontrunner organisations in the waste management sector, this report describes a set of best practices with high potential for broad uptake. They are called Best Environmental Management Practices (BEMPs) and aim to help local authorities in charge of waste management and waste management companies move towards circular economy. The BEMPs, identified in close cooperation with a technical working group comprising experts from the sector, cover the waste management areas which determine the overall waste management performance: setting a waste management strategy, promoting waste prevention, establishing an efficient waste collection that supports re-use and recycling, and stimulating waste and product re-use. Certain areas of waste treatment are also covered. The BEMPs address mainly the management of municipal solid waste, but also of construction and demolition waste and healthcare waste. Additionally, the report provides a set of environmental performance indicators that organisations can use to assess their waste management performance and monitor progress as well as benchmarks of excellence that give an indication of the levels achieved by best performers. The report presents a wide range of information (environmental benefits, economics, case studies, references, etc.) for each of the best practices and aims to provide inspiration and guidance to organisations of the sector. 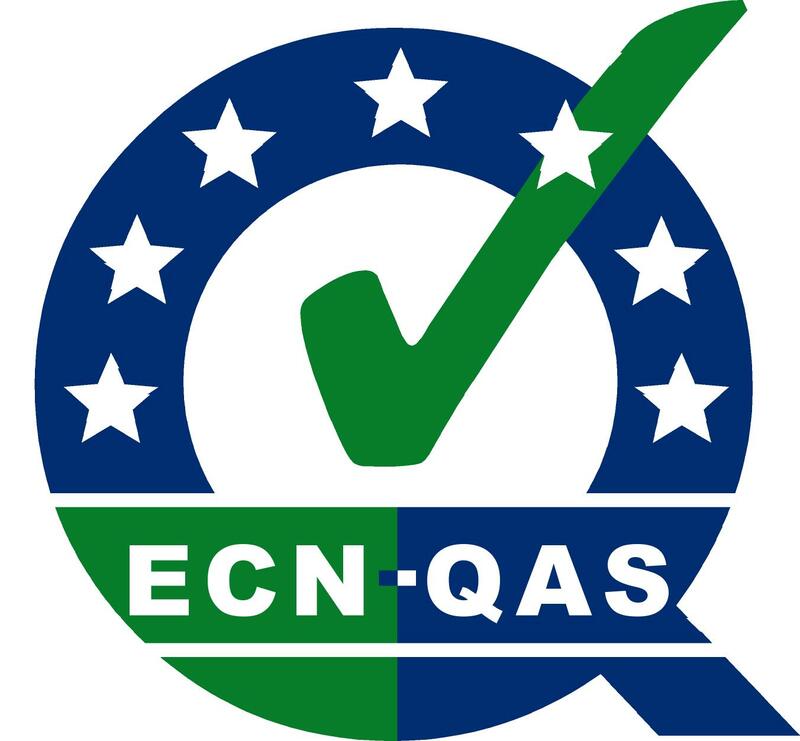 In addition, the report will be the technical basis for the development of an EMAS (EU Eco-Management and Audit Scheme) Sectoral Reference Document on Best Environmental Management Practice for the Waste Management sector according to Article 46 of Regulation (EC) No 1221/2009 (EMAS Regulation). Cyprus is currently recycling around 28% of its waste and is highly dependent on landfilling, but has set ambitious targets of achieving 40% separate collection of municipal waste and 15% separate collection of organic waste by 2021. A consortium is developing a waste management training programme for the Ministry of Agriculture, Rural Development and Environment (MARDE) of the Republic of Cyprus. This training programme, funded through the European Commission’s Structural Reform Support Service, will focus on up-skilling a range of stakeholders with the aim of enabling Cyprus to meet its waste management targets. The general public – including an introduction to the concepts of resource efficiency, sustainability, circular economy, and the waste hierarchy, and their responsibilities as citizens. The need for this programme to upskill Cyprus was raised through the Early Warning System project of the European Commission’s DG Environment. This work anticipated where EU Member States may face difficulties in reaching EU 2020 waste management targets and provides detailed, country specific recommendations for each Member State at risk. Europe has taken an important first step in its ambition to achieve a circular economy by agreeing new rules for separate bio-waste collection and recycling. This is a significant milestone for the composting and anaerobic digestion sectors, which are now poised to play a pivotal role in transforming bio-wastes into valuable resources such as compost, renewable energy and bio-based products. As only about one-third of Europe’s bio-waste is currently recycled, this presents a momentous opportunity for the sector to invest in new infrastructure, create jobs and manufacture sustainable products. Source: EUNOMIA Newsletter May 2018. The 2nd ISWA Study Tour & Training Course on Bio-Waste Management 2018 in Austria will give an insight into separate collection models and treatment techniques of organic waste through a smart combination of theoretical seminars and site visits. The five-day training on biowaste management will cover large & small scale composting, vermi-composting, compost marketing and product development, mechanical biological treatment of residual waste, anaerobic digestion and biomethane production.